The general consensus among retailers and other businesses is that customers are looking for services specific to their particular preferences. There are minute differences between each individual that distinguishes them from the pack. For example, while two people may both enjoy home fitness products, one may prefer medicine balls while the other could be looking for a pull-up bar. 23 percent of retailers witnessed cumulative growth of 11 percent or more as a result of leveraging personalization. About two-thirds of merchants cited inconsistent marketing and advertising across all verticals. From the perspective of a software development firm, it's clear that merchants require solutions that record and scrutinize customer shopping activity and automatically develop messages based on patron analysis. 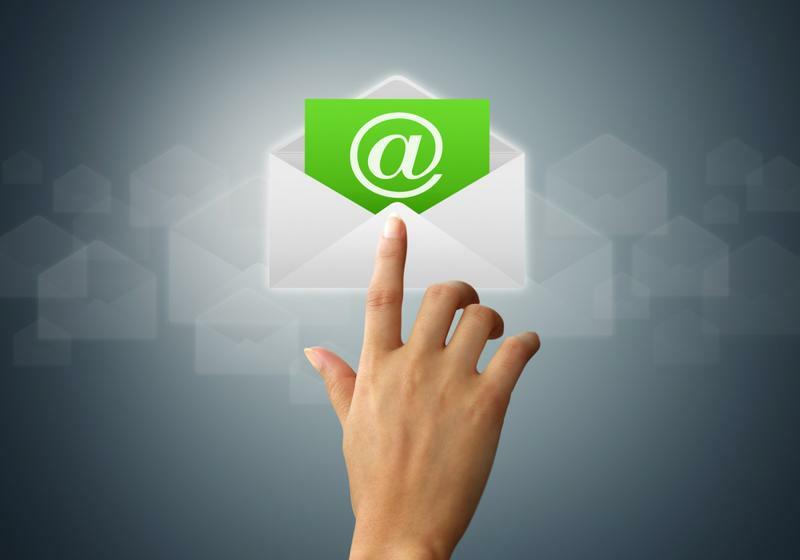 Delivering automated, personalized emails is a significant component of modern marketing campaigns. In order to deliver applicable services to consumers instantly, merchants require a fully-integrated automated customer service solution that has a solid data governance framework. These automated features should support an app's ability to deliver tailored experiences based on user activity while maintain compatibility with existing deployments. This is exactly the type of app one of the nation's largest telecommunication providers wanted to use to redefine the mobile subscriber experience. The idea was for the brand to launch a service that directed smartphone users to apps and third-party company services or products based on their activity. Essentially, it added an entirely different dynamic to the telecom's business model. The challenge for this particular enterprise was that its backend systems and CRM solution weren't designed to aggregate user information, analyze it and then direct those users to marketers that were applicable to their interests. To help them achieve this functionality, we made an assessment of how its CRM deployment, databases and operating systems could support an application capable of delivering personalized experiences. As the solution matured, incremental adjustments were made accordingly and the telecom's revamped solution was deployed within the deadline it established at the onset of the project. "Keep in mind that synchronizing a database management system into a marketing solution is necessary if the POS registers payment data into a separate DB such as SQL Server." But we're getting a little bit ahead of ourselves. First, through Pardot's API, Flauntily's in-store and e-commerce POS software must integrate with the marketing automation app. When in this phase, establish function calls that ensure in-transit data is protected and synchronize real-time purchasing data applicable to individual customers. Keep in mind that synchronizing a database management system into the marketing automation solution will be necessary if the POS solution registers payment data into a separate engine such as SQL Server or PostgreSQL. Once the latter step is hashed out, you can desegregate social media platforms from your marketing platform. Why would Flauntily link with Twitter, Facebook and Pinterest APIs? Plenty of consumers review products and services via these websites, which can help merchants aggregate data for sentiment analysis. After this step is complete, synchronizing the marketing automation tool with Flauntily's e-commerce website is a signature next step, as it will allow the merchant to see which products specific shoppers are clicking on and why they're abandoning carts, among other factors. Lastly, integration with a sophisticated data analysis engine is required. This solution should be able to identify which data is applicable to certain consumers, whether information is irrelevant or outdated and ultimately provide a concise view of each customer. While this post provides a general overview of how system integration can improve a marketing solution's operability, consulting with a software development team beforehand is a necessary first step.